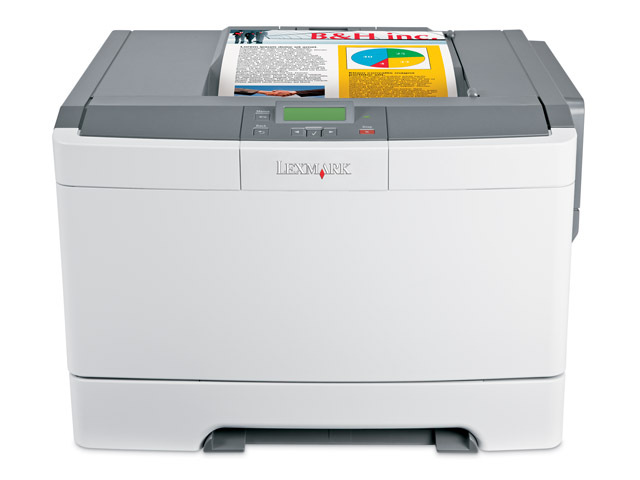 Extremely compact and quiet, the Lexmark C540n offers outstanding color quality to liven up your documents, plus rapid printing up to 21 ppm in black and color. Extremely compact and quiet, with true 1200 x 1200 dpi color plus rapid printing up to 21 ppm in black and color. Built-in networking for easy setup. Opt for a Duo Drawer for extra input capacity and a multipurpose feeder to print on various media types. Saving resources means everyone wins—your business, your budget and the environment! 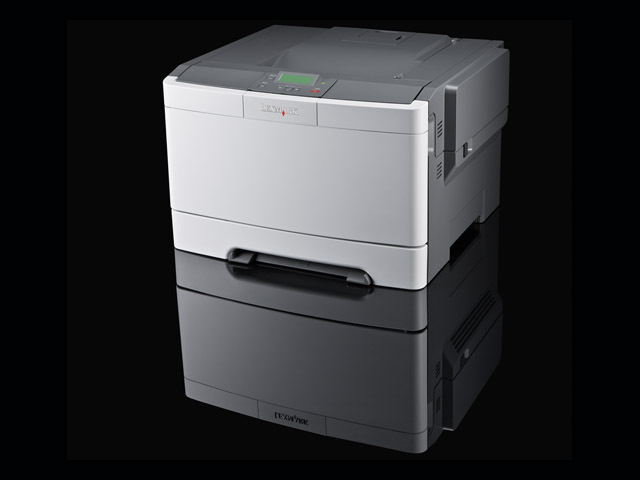 Eco-features include energy-saving Eco-Mode and an instant warm-up fuser to help you print greener at every level. And toner cartridges for Lexmark C540 Series printers never require shaking to deliver their full declared yield. For as long as you own yourC540n, Lexmark guarantees never to increase the U.S. toner cartridge price found on Lexmark.com. Studies show that color can significantly increase brand recognition and reader retention. The C540n brings out the finest details with vivid 1200 x 1200 dpi color and helps you keep color costs in check with Lexmark ColorSaver™ technology. Make a big impact on your business with a color printer that's sure to be a perfect fit. With its small, attractive design and quiet operation, the Lexmark C540n will be a welcome addition to your desktop or small workgroup. 11.5 x 16.7 x 15.7 in.